The Foods and Nutrition Program provides a series of workshops where youth engage in hands on activities involving food preparation. Past program activities have included Grandma’s Favorite Recipes, Holiday Cooking and Baking, Cooking Around the World, Pies: From Crusts to Fillings, and Food Preservation 101. A yearly schedule of activities is published each October. The sewing program meets monthly and provides 4-H youth the opportunity to learn beginning sewing, specific project work and textile arts.work on whatever project they are interested in. 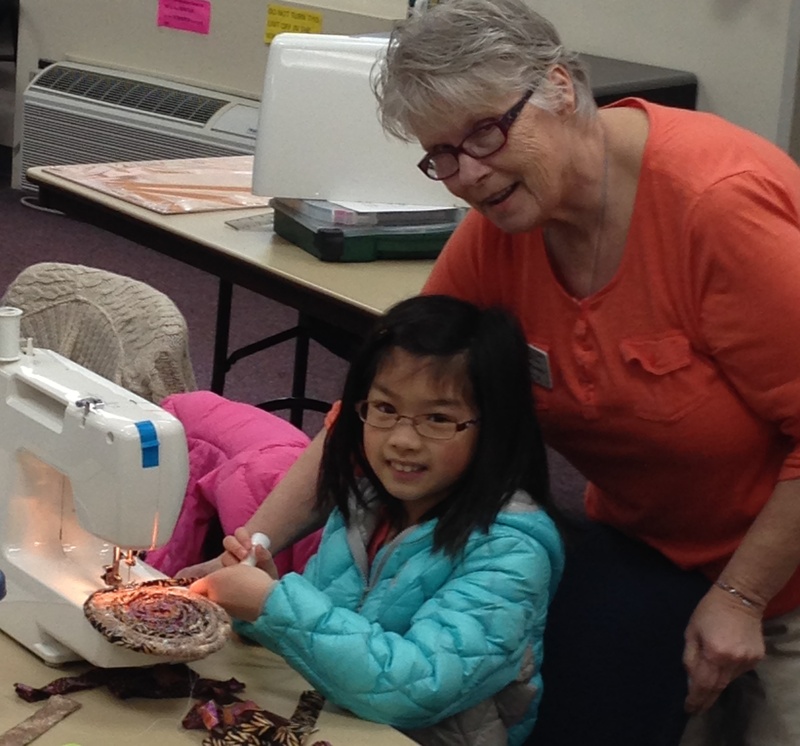 The program has several sewing machines available for youth to use at these meetings. A yearly schedule of activities is published each October. The Snohomish County 4-H Plant Science Program helps youth learn to have fun with gardening, provide opportunities to learn more about gardening, and encourage ideas for individual projects, help youth reach out to local communities to beautify and educate, and help the youth see that they can make a difference – even if it is in just a small way. A yearly schedule of activities published each October. Recognize 4-H Youth Who Are #True Leaders!